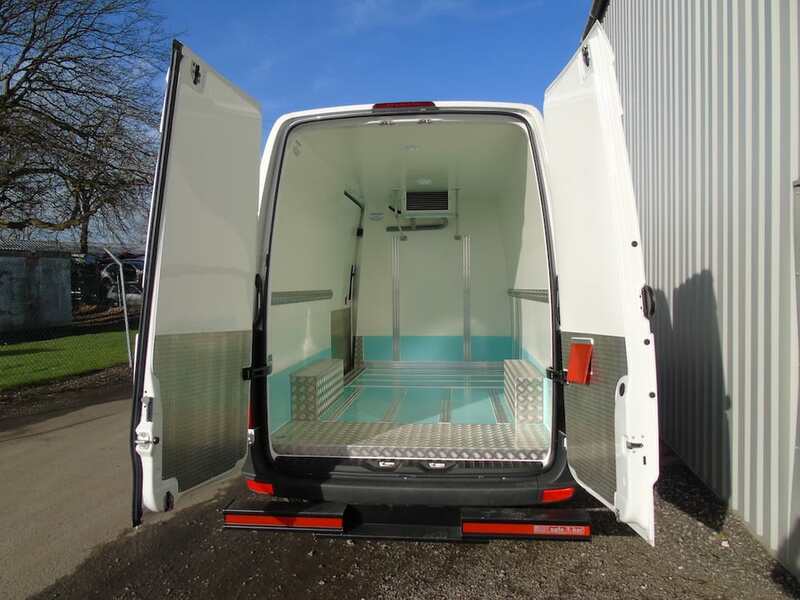 One of the cheapest ways to protect your vehicle from a very common cause of damage is to have a Hope T Bar fitted to the rear of your van. The T Bar is a strong metal bar that once fitted acts as a second (very strong!) 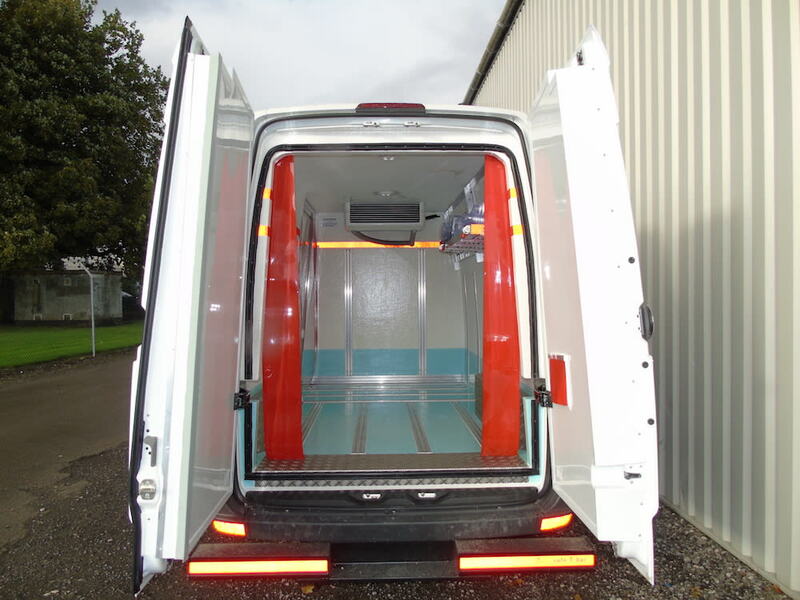 bumper that protects the rear of your vehicle from impacts such as reversing and forklift trucks and also has the handy practicality of aiding access to your vehicle by utilising it as a step!